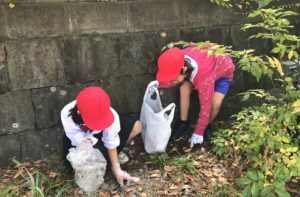 As a wrap up of our third Transdisciplinary Learning theme How to Care for Our Environment, students lent a hand to help clean their local park. 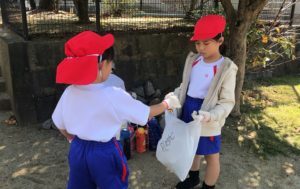 Having learned about the causes and effects of different types of pollution, as well as the 3 R’s (recycling, reusing, and reducing), students now understand that their actions can have a positive effect on their environment. 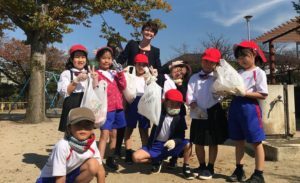 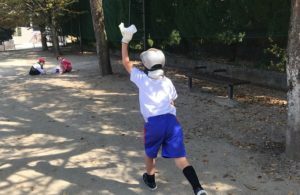 Armed with bags labeled by recycling category, students put into action what they had learned in class and made their park a beautiful, clean place for everyone to enjoy.